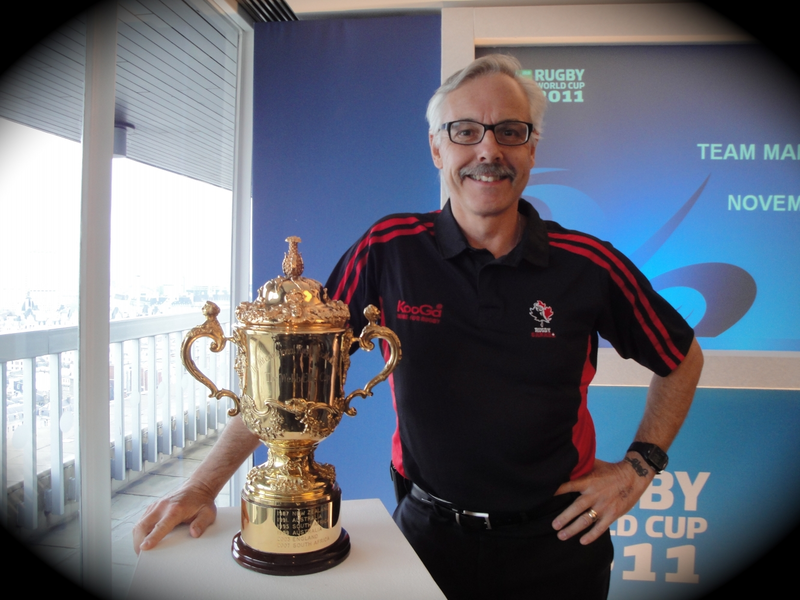 The William Webb Ellis Rugby World Cup is coming to Victoria tomorrow. It will be at the Parliament Building at 12 noon. You can have your photo taken with the trophy, currently held by N.Z. For young children there will be Rookie Rugby activities on the lawns of the Parliament. You will be able to meet National team men and women. Just a reminder to wear your club or school jersey. The Rugby World cup will be hosted by Japan later on this year.